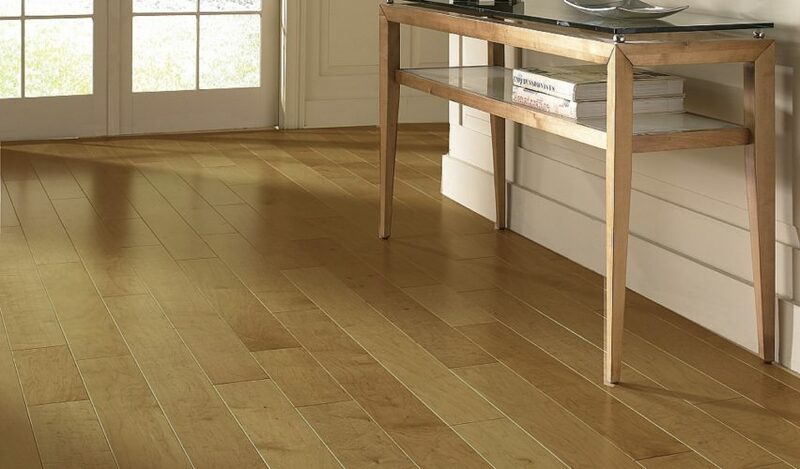 HARDWOOD – Commonwealth Remodeling, Inc.
We offer truly unique, long-lasting wood flooring to our customers. All of our hardwoods are painstakingly selected for the best natural color, texture and grain of the wood, after which each board is individually hand-crafted and treated to become a part of our exclusive collections. 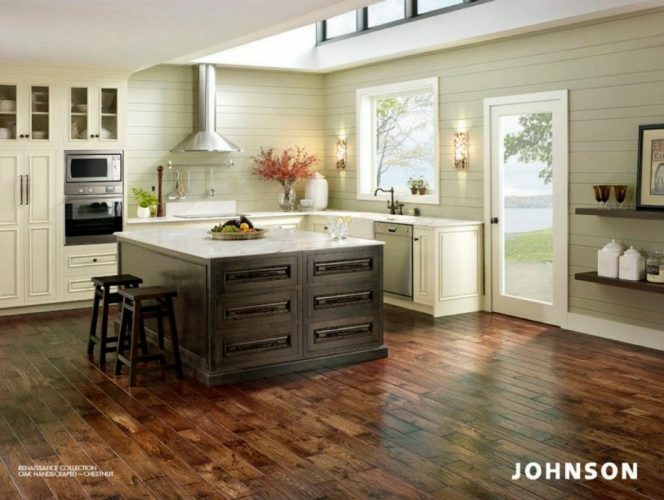 Johnson Hardwood produce on-trend, high-demand flooring options by sourcing durable hardwood species from around the globe. Our products are recognized for their affordability and superior quality. Plus, we offer the highest standard of worry-free floors in the industry being CARB II and Lacy Act compliant. 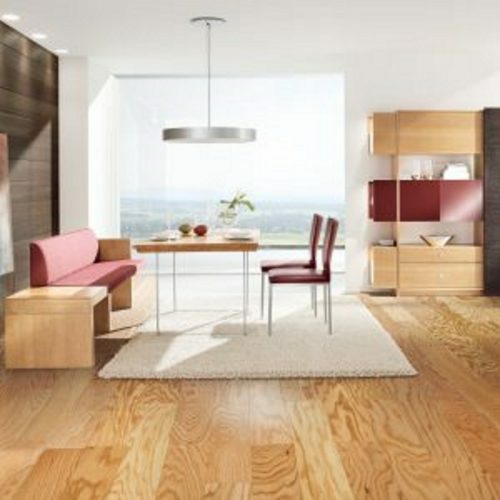 Versini Hardwood Floors is dedicated to the design and production of the highest quality engineered wood flooring. 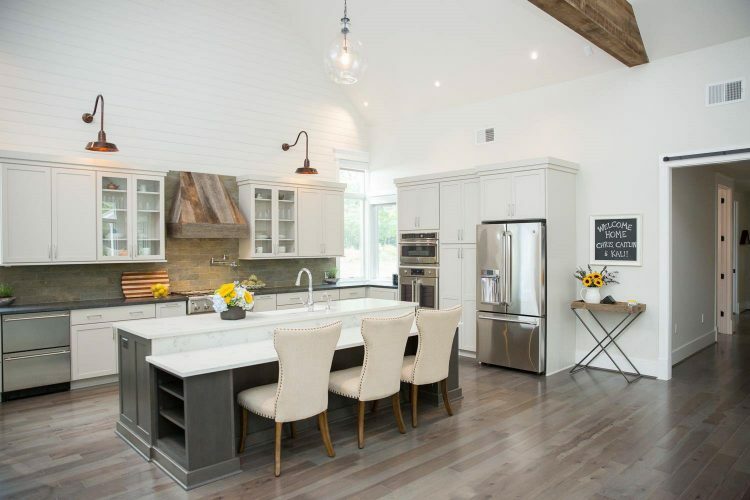 A subsidiary of Fine Furniture Ltd., Versini Hardwood Floors pays the same attention to quality design and production as its parent company, one of the largest manufacturers of luxury furniture. Our passion for quality and design is reflected in our expansive collection of wood flooring styles, all carefully crafted by veteran artisans. With advanced technologies, we achieve the highest precision in wood milling and fine Italian finishing.